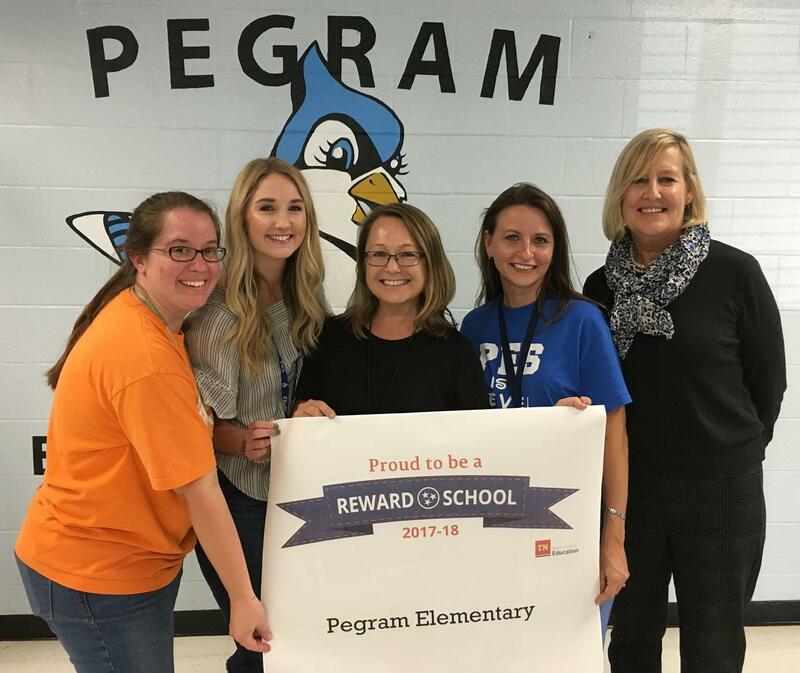 Pegram Elementary School and Kingston Springs Elementary School were among the 318 schools statewide to earn the Reward School status by the Tennessee Department of Education. 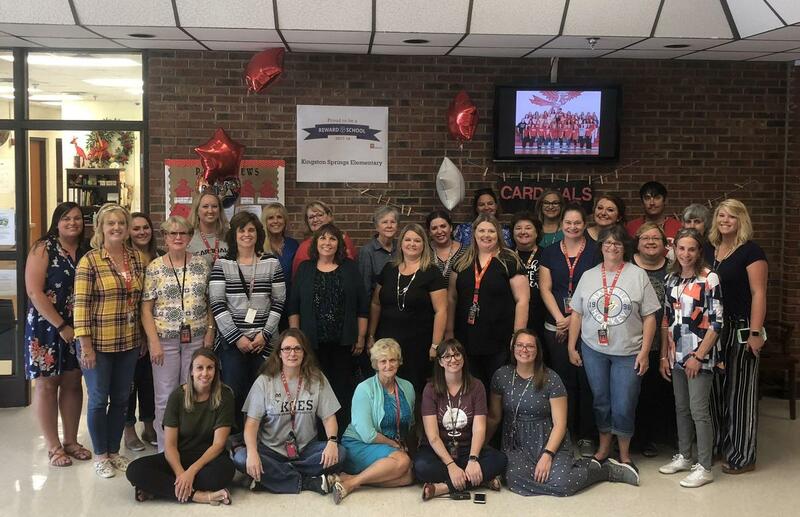 Two Cheatham County elementary schools were named Reward Schools on Friday, Sept. 21 by the Tennessee Department of Education. 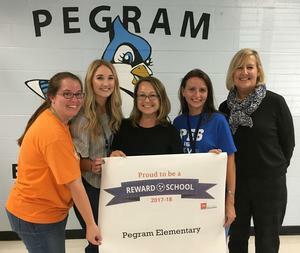 Pegram Elementary School and Kingston Springs Elementary School were among the 318 schools statewide to earn the Reward School status. Reward School status is the top distinction a school can earn in Tennessee. Reward Schools are those that are improving overall student academic achievement and student growth for both all students and for student groups, and they are identified annually. In 2018, 318 schools in 85 school districts – about 20 percent of schools in the state – earned Reward School status. 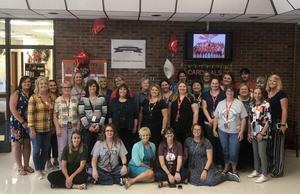 This marks the second consecutive year that KSES has been designated as a Reward School.